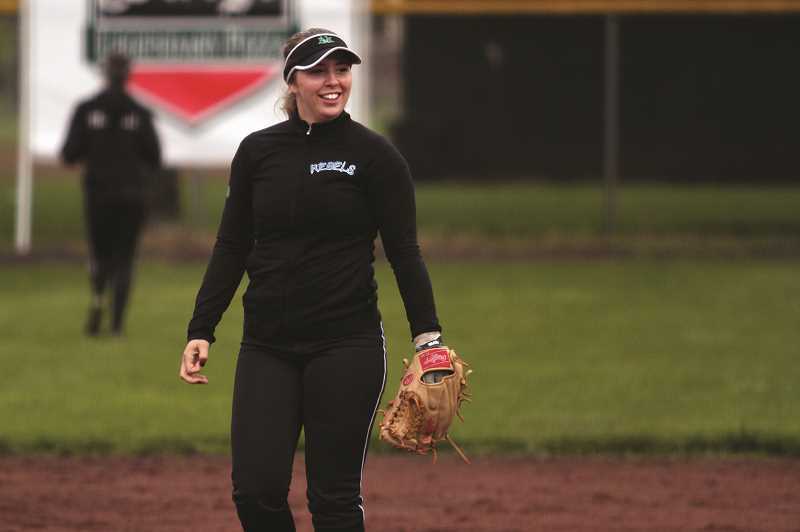 While living in a state in recognized for its wet, drab climate from October through March, that means Baylie often spends much of her weekends throughout the offseason playing outside the state. The constant commitment to the game comes at a cost, cutting out opportunities for a regular weekend social life and forcing Baylie to complete weekend homework assignments on car rides or on plane trips for longer excursions. 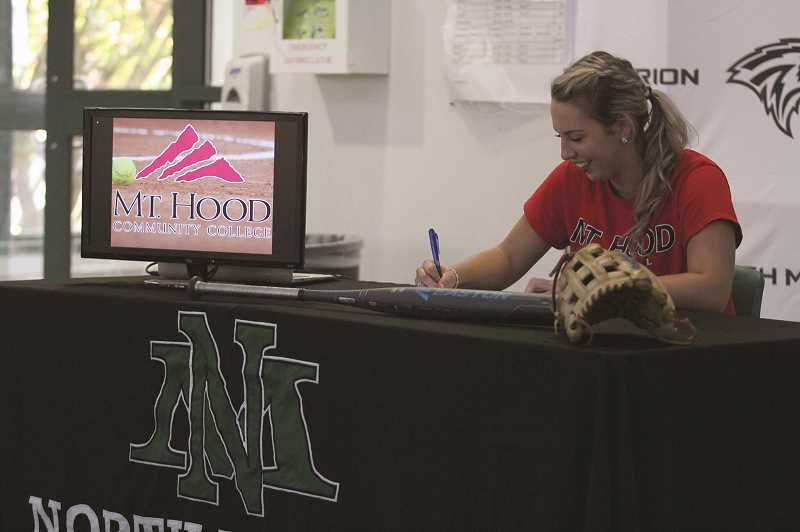 But the commitment has certainly paid as she looks ahead to her coming spring season with the North Marion Huskies. Along with another year from Santos, who also serves as Baylie's coach for the Canby Rebels 18U team, and Baylie is looking forward to the coming spring season when the Huskies move back to the Tri-Valley Conference and will seek a state playoff berth after a two-year absence. "Hopefully if I find the right fit," Baylie said. "I'd love to play for four years at school."